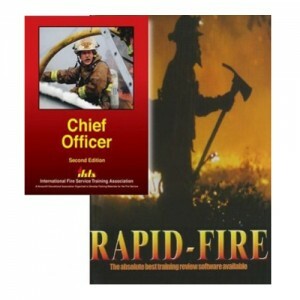 View cart “IFSTA Chief Officer 2nd Edition Online Test” has been added to your cart. 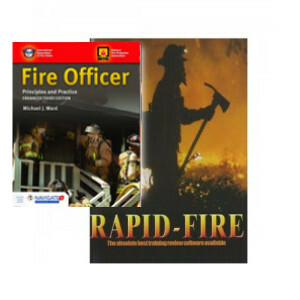 Entrance or promotional exams, Rapid-Fire has proven to be the the number one tool for quick study. 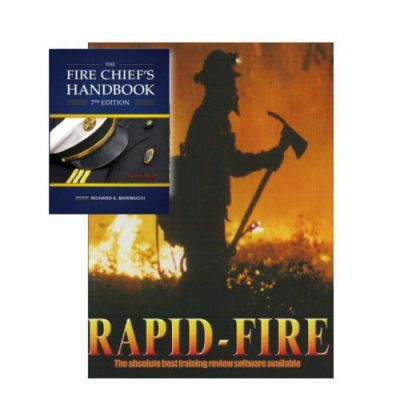 Based on the Fire Chief’s Handbook 7th Edition manual, Rapid-Fire is designed by firefighters for firefighters. 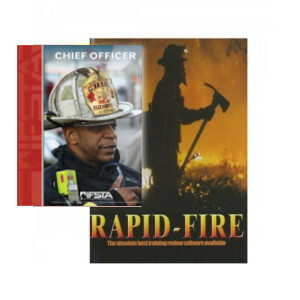 With Rapid-Fire you are able to create multiple choice tests chosen randomly from a database of 1,713 questions. You will be able to select any number of questions, from any chapter, and then choose either test or study guide mode. 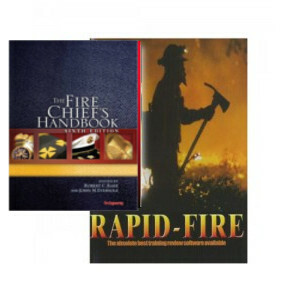 Each question is page referenced to the Fire Chief’s Handbook 7th Edition manual. After taking a test, you will be able to select those questions you missed to create a whole new test to improve your knowledge and your test scores. You can also print out the test or study guide you create. The test printout is followed by the answer key. The study guide questions have the correct multiple choice answer marked for your convenience. * Based on the Fire Chief’s Handbook 7th edition manual. 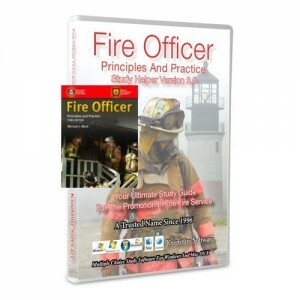 * Each question is page referenced to the Fire Chief’s Handbook 7th Edition manual. * Create multiple choice tests chosen randomly from a database of 1,713 questions. This is not the actual book. 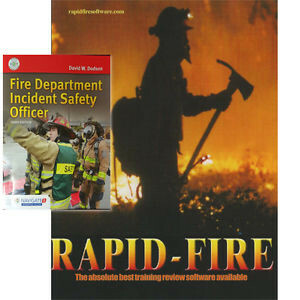 This is an Online Test that is based on the Fire Chief’s Handbook 7th edition manual.